Notre Dame’s rapidly growing Department of Economics has added six new faculty members who bring diverse expertise in political economy, econometrics, labor mobility, market design, urban geography and poverty, and international finance. The new faculty—Lakshmi Iyer, Marinho Bertanha, Nilesh Fernando, Michèle Müller-Itten, David Phillips, and César Sosa-Padilla—join the ranks of a vibrant department that has added more than a dozen faculty members in the last four years and offers one of the University’s largest undergraduate majors. 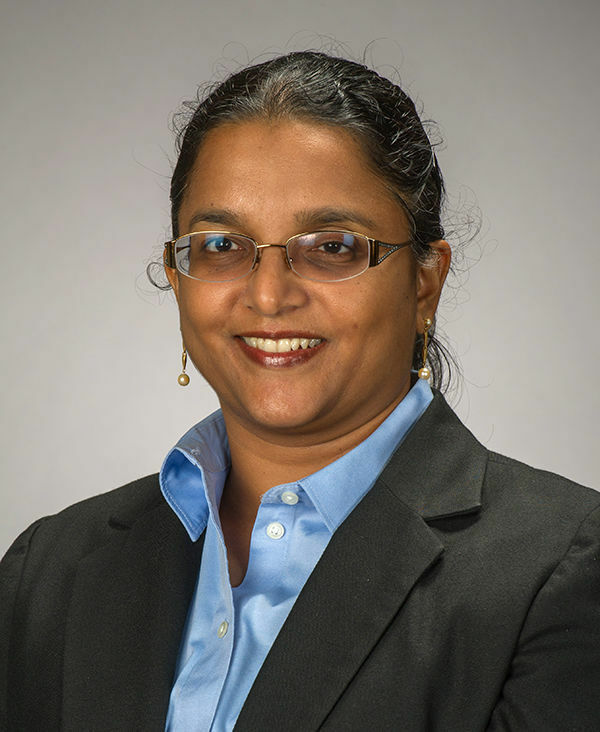 Lakshmi Iyer, an associate professor in the Department of Economics and the Keough School of Global Affairs, wants to know how societies can encourage more women to become involved in politics and what happens when they do. Iyer, previously a faculty member at Harvard Business School, focuses her research on political economy and development economics. She is currently examining women’s role in the political process and researching historical political institutions and democratization. Even after a year which saw the United States’ first female presidential candidate from a major party, Iyer does not anticipate a large increase in the number of women entering politics. Iyer is bringing her research to the classroom in a course called Political Economy of Development, where her students read and discuss rigorous academic studies from around the world—including India, Indonesia, Brazil, Argentina, Benin, Uganda, and the United States. 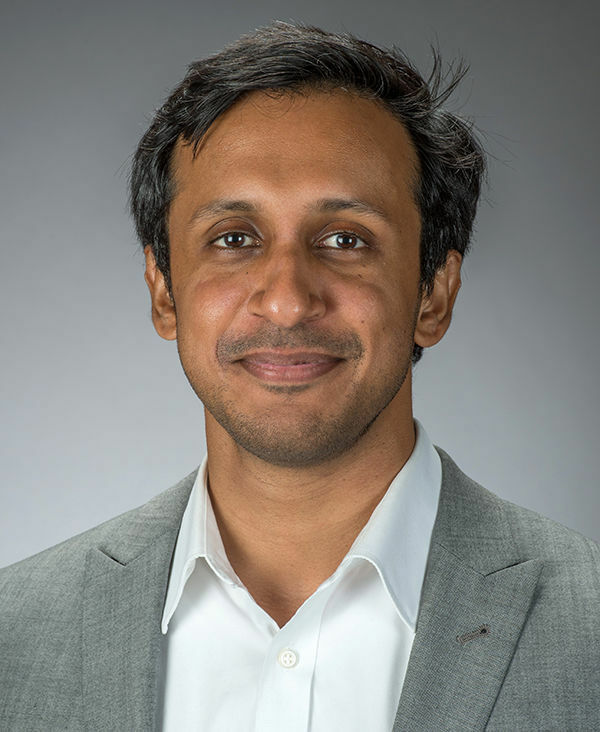 “It’s important for my students to realize the extent of government and policy influence on the economy, and to understand the incentives and institutional forces that shape the actions of governments,” Iyer said. “Research on the political economy of developing countries has grown a lot in the last few years, but we still don’t know many, many things. 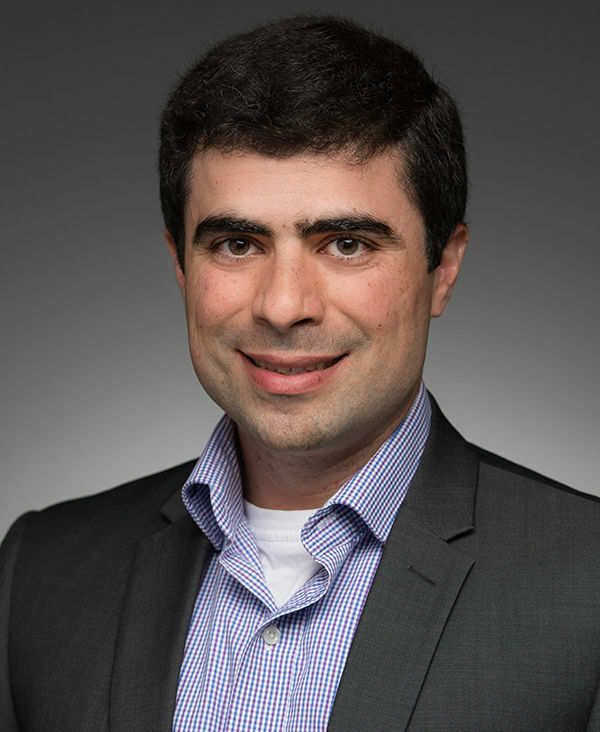 Marinho Bertanha, an econometrician who joins the faculty as the Henkels Family Assistant Professor of Economics, is working to develop tools to help economists get the most out of observational data. catholique de Louvain in Belgium. At times when experiments would be impossible or unethical—such as randomly assigning children to schools to evaluate educational quality—economists using observational data must find a way to avoid selection bias, through methods like regression discontinuity design (RDD). RDD looks at values near a given threshold to create an almost random comparison—for example, comparing outcomes for students whose test scores were barely above or below the cutoff to go to a certain school. The downside is that, traditionally, RDD can only evaluate those scores that are close to the threshold. Bertanha has developed a technique that allows RDD to be used over an entire range of values, to evaluate the efficacy of schools, health-care policies, or any number of other issues. Assistant Professor Nilesh Fernando applies statistical methods to large datasets in order to better understand labor mobility in the developing world. Fernando, who has a concurrent appointment in the Keough School of Global Affairs, is interested in exploring barriers to the movement of labor out of the agricultural sector and in international migration. He is currently working on a field experiment in Bangalore, India, to explore how mobile phone-based technologies can help rural migrants find jobs. And in Sri Lanka, he is using large, administrative datasets to understand the economics of recruitment networks for migrants to the Gulf. Fernando received his Ph.D. from Harvard University and said he was drawn to Notre Dame by the University’s support and enthusiasm for development research. Last fall, he taught a course on development economics called Explaining an Unequal World, which examines the factors—including the role of government, market failures, technology, history, and culture—that contribute to poverty in developing countries. Assistant Professor Michèle Müller-Itten is evaluating how a small number of agents—in industries from journalism to academic publishing to startup financing—decide which ideas deserve further attention. Müller-Itten, who focuses on applied microeconomic theory and market design, said that in some applications, gatekeeping is less voluntary but still ingrained into the system. 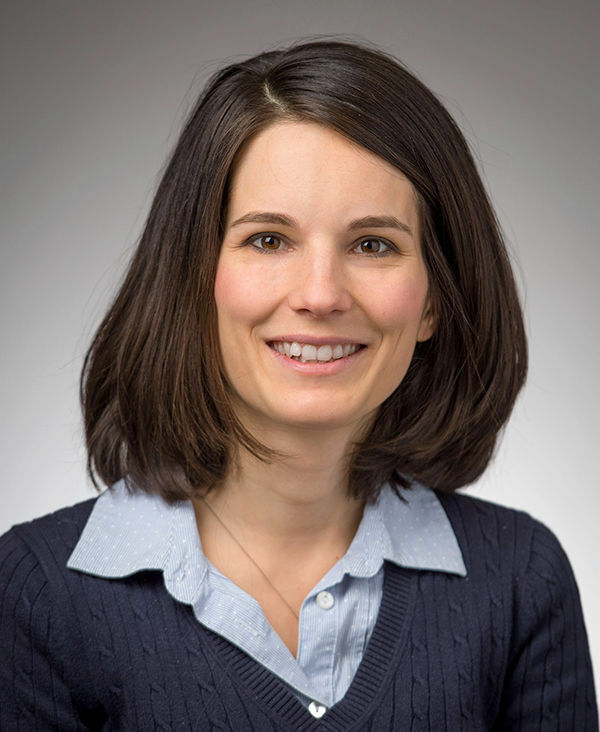 Müller-Itten received her Ph.D. from the University of California-Berkeley and begins teaching at Notre Dame in January. 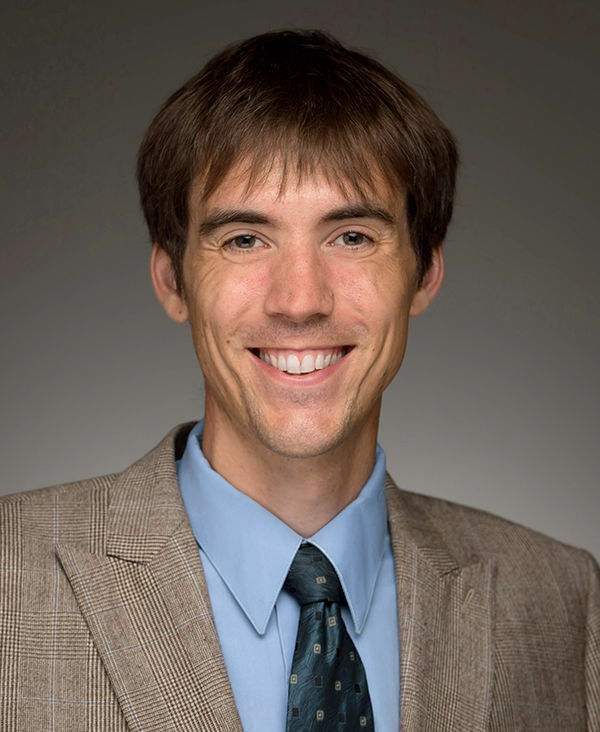 Research Assistant Professor David Phillips has joined the Wilson Sheehan Lab for Economic Opportunities (LEO), where he evaluates the effectiveness of anti-poverty programs in the United States. “Many people, particularly those with lower income, have become incredibly discontent with the status quo. There’s a strong perception that progress has stalled and that whatever we’ve been doing has not been working,” Phillips said. Phillips, who completed his Ph.D. at Georgetown University, said he was drawn to Notre Dame because of its reputation as a premier research university and its status as a Catholic institution—which creates natural research partnerships. Assistant Professor César Sosa-Padilla is focused on understanding sovereign default crises—an issue he became interested in because of his native Argentina’s history of defaults. Sosa-Padilla conducts research in the areas of international finance, macroeconomics, and fiscal policy. He is also an associated researcher with the ADEMU (A Dynamic Economic and Monetary Union) project, which analyzes fiscal policy in the European Union and proposes innovations to reduce economic vulnerability. 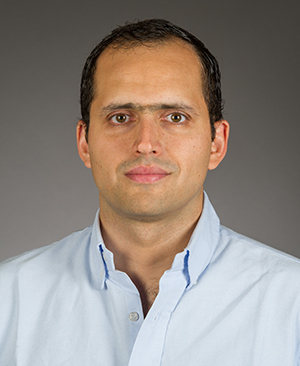 Sosa-Padilla, who received his Ph.D. from the University of Maryland, was an assistant professor of economics at McMaster University in Ontario before coming to Notre Dame. He said that the University’s culture and mission have made him feel at home right away. Originally published by Carrie Gates at al.nd.edu on January 05, 2017.